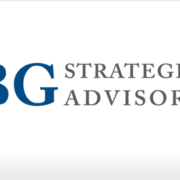 West Palm Beach, Florida – BG Strategic Advisors LLC (“BGSA”) is pleased to announce the hiring of Massimo Messina. Mr. Messina joins the firm as President of the broker-dealer, according to Benjamin Gordon, founder and Managing Partner of BGSA Holdings. Mr. Messina was hired to lead the investment bank into the next level of growth by matching his multiple experiences in building and growing advisory service teams and serving clients with BGSA’s unparalleled reputation in the supply chain, logistics, and related technologies sectors. At BGSA, Mr. Messina will focus on sourcing and executing M&A, equity capital and debt capital raises, and other investment banking services for companies and financial sponsors operating in the supply chain sector. Relevant market segments include transportation, logistics, distribution, warehousing, supply chain technology, and related fields. During his 25-year career, Mr. Messina has helped to build investment banking practices for firms like PwC, Grant Thornton and Duff & Phelps. He has broad transactional experience with firms such as Credit Suisse First Boston, Houlihan Lokey, and Duff & Phelps, advising publicly traded and privately held corporate clients on the valuation and structuring of complex merger and acquisition (M&A) transactions, alliances, partnerships and joint ventures, as well as minority investments to successfully integrate and address accounting, financial reporting, corporate finance, and valuation challenges. Mr. Messina has extensive experience in valuation principles, methodologies and critical assumptions employed in various business enterprise, intangible asset and securities valuation exercises across a wide breadth of sectors including logistics and supply chain, enterprise software, SaaS, blockchain, data analytics, and telecom, among others. 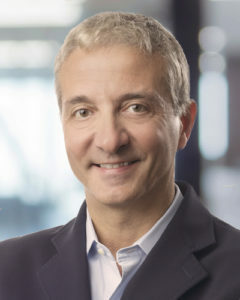 Mr. Messina earned an MBA from Boston University and a BA from Connecticut College. 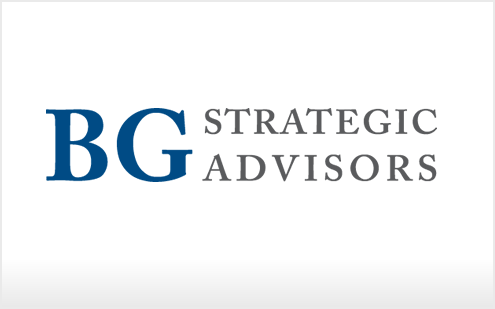 BG Strategic Advisors (“BGSA”) is the leading M&A advisory firm focused on the logistics and supply chain industry. BGSA specializes in providing supply chain CEOs with the tools to maximize their companies’ value. In addition to M&A advisory services, BGSA provides its clients with a broad range of investment banking capabilities, including equity capital, debt capital, board advisory, restructuring, and other capital markets services. For more information, visit www.BGSA.com, contact Jennifer Alfaro at Jennifer@bgsa.com, or at (561) 932-1607.